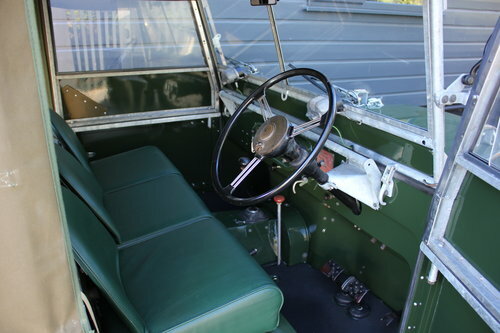 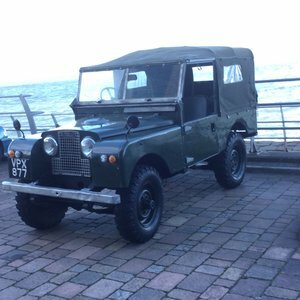 This fabulous Land Rover Series 1 has been owned by the current owner since 1963, It has had a complete two and a half year restoration carried out by Dunsford Land Rovers Ltd which was completed in July 2018. 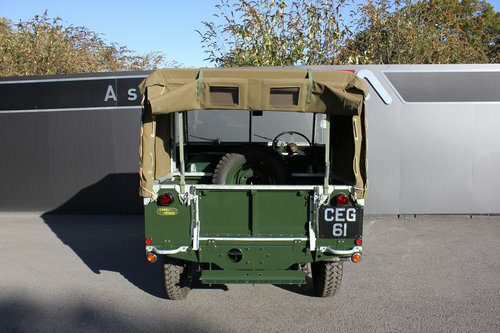 The vehicle was 1st registered on 01/12/1949. 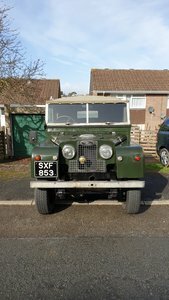 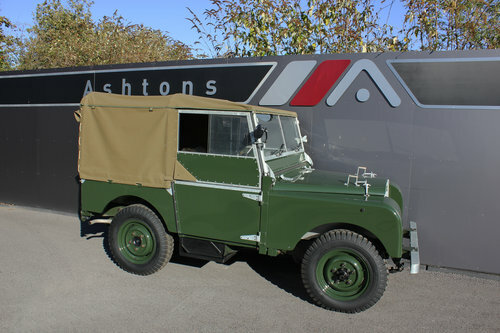 Please call us for further information on this hugely sought after Series 1 Land Rover. 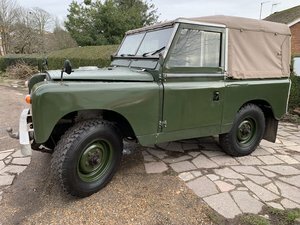 In our opinion this has to be the best example on the market today. 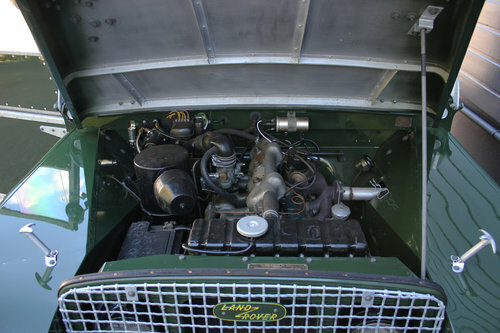 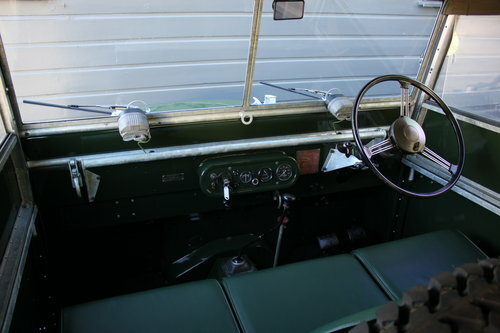 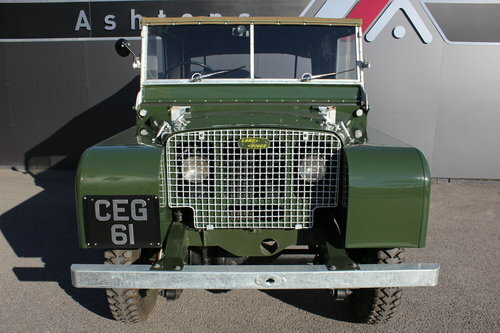 Land Rover Series1 1950 lights behind the Grille. 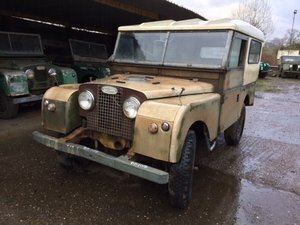 1957 88, 2lt Petrol, Ex Civil Defense.